Industry, investors, academics and government have come together to highlight a new compound semiconductor brand. CS Connected unites partners who are developing the world’s first Compound Semiconductor cluster based in South Wales. They shared a platform at a Cardiff University Innovation Network event, explaining how CS Connected combines international businesses, policymakers and academics who are building next-generation technology that can position Wales as a world-leader. 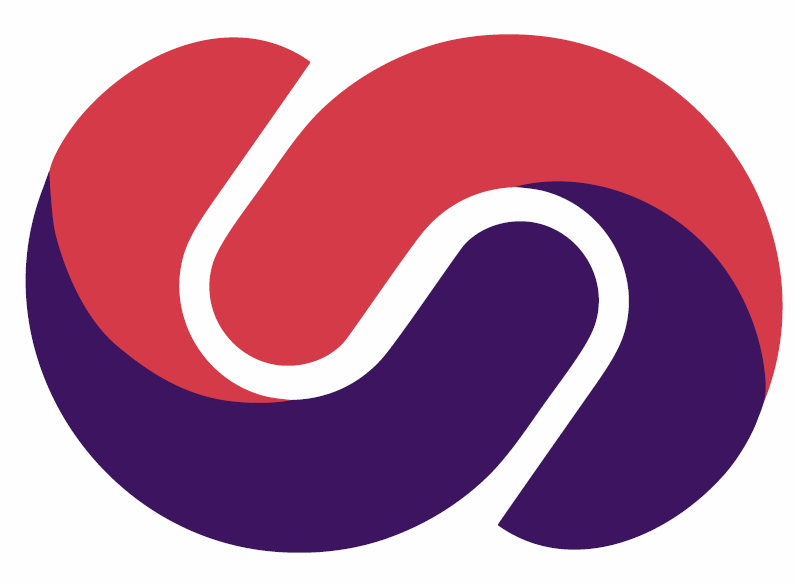 The Compound Semiconductor Applications Catapult joined Cardiff-based wafer producer IQE, the Compound Semiconductor Centre, EPSRC’s Future Compound Semiconductor Manufacturing Hub and Cardiff University’s Institute for Compound Semiconductors to introduce the ‘CS Connected’ brand. Dr Andy Sellars, Chief Business Development Officer, Compound Semiconductor Applications Catapult, said: “Catapults promote business-led collaboration, helping to translate new ideas into commercial reality. As an integral member of CS Connected, the Catapult complements the other facilities within the South Wales cluster. This event sent out a really strong, coherent message that we are working together to achieve success." Dr Wyn Meredith, Director of Compound Semiconductor Centre – a joint partnership between Cardiff University and IQE – said: “We have some pretty complex messages that we have to get across. We’ve got past the funding phase, and now it’s about the building and the execution in the long term. It’s not a two year project, it’s not a five year project." The world’s leading manufacturer of advanced semiconductor wafers, IQE plc, is headquartered in Cardiff. They are working in partnership with their supply chain, the University, Welsh and UK Government to turn research into commercial reality. Professor Peter Smowton, Director of the EPSRC Future Compound Semiconductor Manufacturing Hub based at Cardiff University, said: “As a Hub, we’re trying to change the mindset of UK academics to think about how their new ideas could be manufactured. CS Connected needs skilled people, and that’s why we are setting up new MSc courses in Compound Semiconductor Technology, starting in September, and we’ve got a number of PhD positions to fill. All these will be very practical, hands-on opportunities to make sure graduates are work-ready and can enter straight into industry.”"
The CS Connected event was organised by Cardiff University’s Innovation Network, which has promoted business-university interactions for over 20 years.